This old favourite is back! 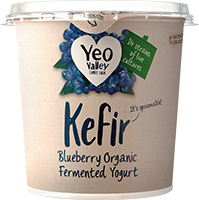 Blended with sumptuous West Country cream, this cheeky little number is pale and interesting – with no artificial colours or flavourings. 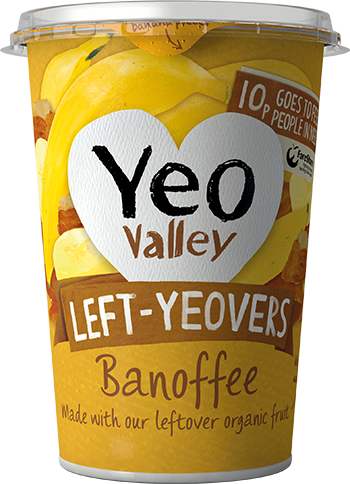 The days of Etch A Sketch, roller skates and Fisher Price record players may be long gone, but we can still indulge in a taste of the groovy seventies with this creamy, banana-based deliciousness. 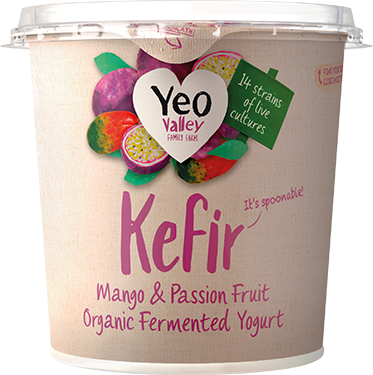 Organic whole milk yogurt, organic banana puree (5%), organic sugar (5%), organic double cream (milk), organic maize starch, organic concentrated lemon juice, natural flavourings, antioxidant (ascorbic acid).